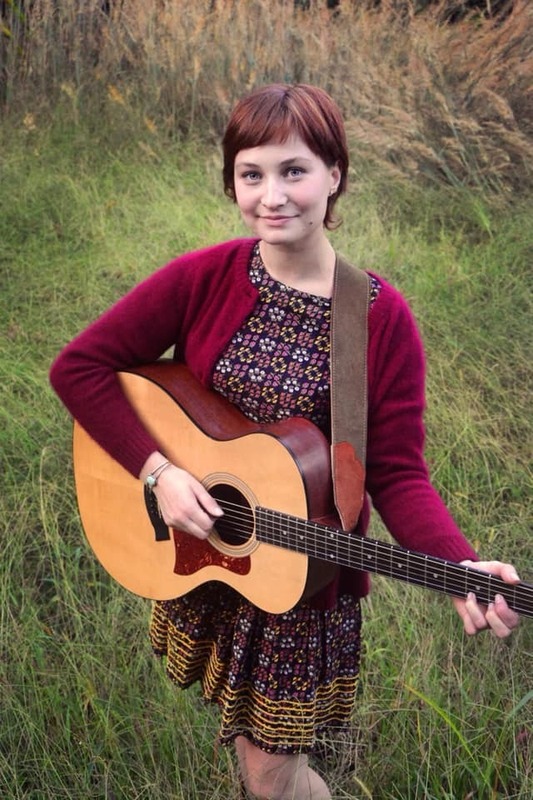 Xaris is an eighteen year old folksinger born in the panhandle of FL. She picked up a guitar for the first time at the age of 8 and started writing songs not long after that. She is now writing songs on the daily. Her love for folk music began in middle school and has grown; looking up to folk groups from the 1960s and traditional old time music. Xaris's biggest dream is to travel, sharing love through music; meeting as many people as she can along the way. She now travels and plays small venues and festivals around the USA. Xaris will soon be moving to Memphis, and adding a full band to her Americana/Folk/Bluegrass sound.